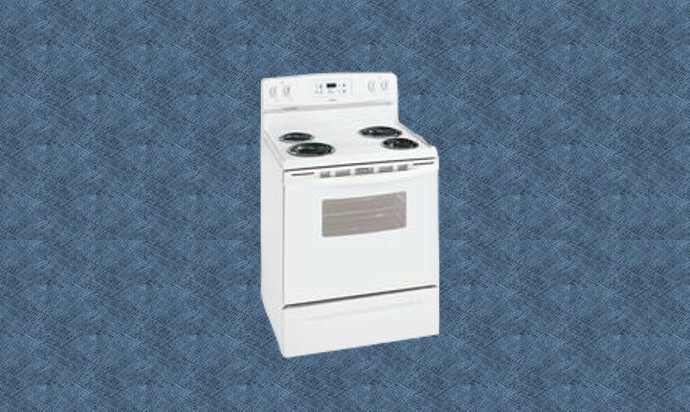 This Kenmore Range error code list applies to model 79094002601 and all the models listed under the related models section below. Have a question about this model? Fill out the form and a certified appliance technician will answer your question usually within 24 hours. You will be notified by email once your question is answered. Questions not related to this model will not be answered. Find the error you need help with in our database. If it's not in our database submit it on our code info request page. The information on this site is intended for qualified service technicians and technically knowledgeable audience. All communications are opinions only and should not be considered a replacement for professional advice and/or service.